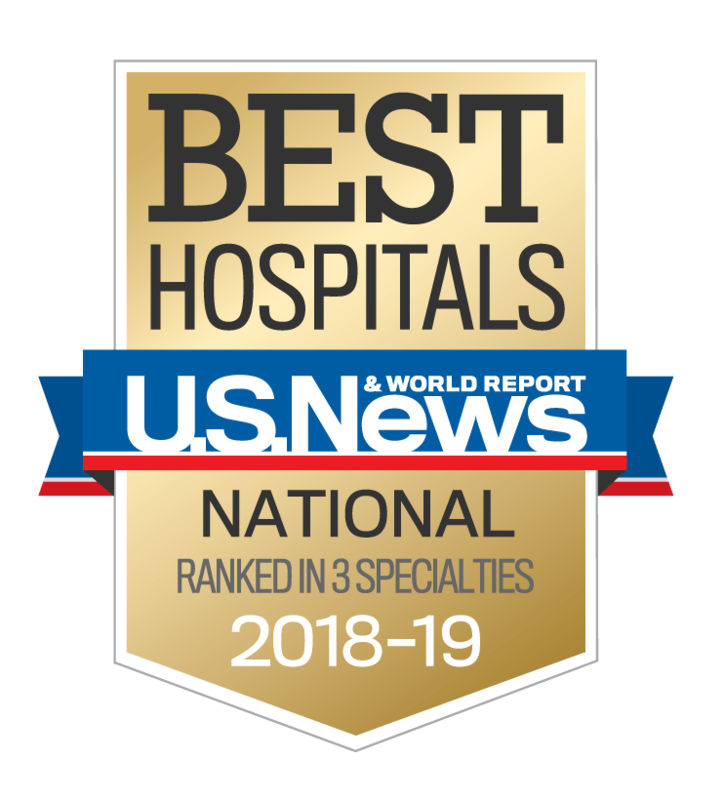 We are very proud to be recognized among the Top Hospitals in the nation, as recognized by Healthgrades, U.S. News & World Report and Truven Health Analytics. These honors validate our efforts to provide an unparalleled level of care to the people of the Gulf South and beyond, while establishing a benchmark for us to measure our continued success. We would like to celebrate and thank all physicians who serve on our medical staff, every nurse, technician, and every colleague affiliated with the Ochsner Health System for your commitment to provide the best care to every patient who comes through our doors. Healthgrades: named Ochsner Medical Center and its West Bank Campus Distinguished Hospitals for Clinical Excellence™ for the fifth year in a row. 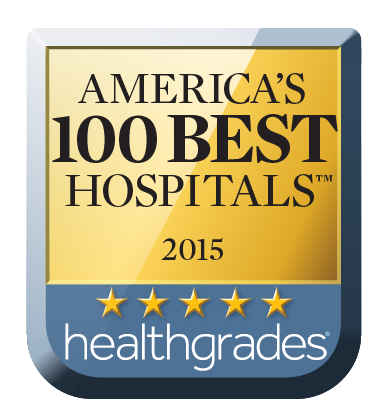 Ochsner Medical Center (including Ochsner Medical Center – West Bank Campus and Ochsner Baptist Medical Center) have been named Top 100 Hospitals® and Top 15 Major Teaching Hospitals in the nation (2010, 2011, 2012, 2014, 2017). Ochsner Medical Center, Ochsner Medical Center – West Bank Campus, and Ochsner Baptist have been ranked among the best hospitals in the country, according to U.S. News and World Report’s 2018-2019. Click here to view Ochsner's Accolades and Awards.